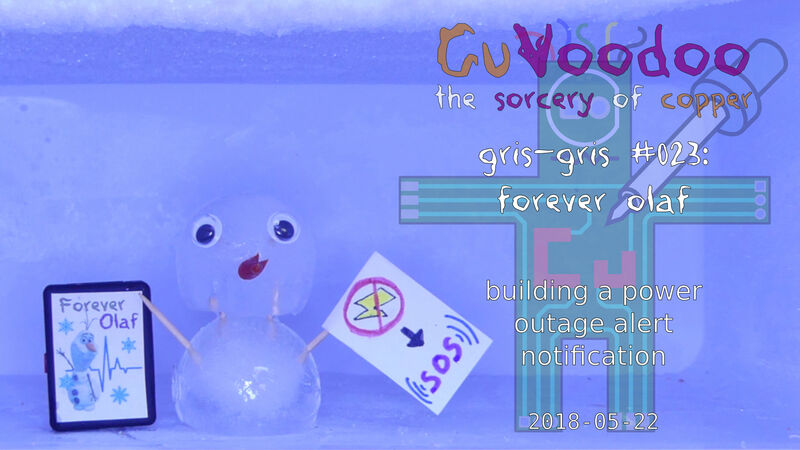 Have you managed to disable the phone home to gpsui.net? Some hacker has reverse engineered a similar device which also used gpsui.net as the master server. He then found vulnerabilities in the website which allows him to hijack all the devices. He hasn’t found a way to disable the device to phone home to that master server, though. In the video I did not have any issue with the device connecting to gpsui.net because the GSM network I set up did not provide GPRS data services. For the final installation (using a public commercial GSM network) I am using a pre-paid SIM card which only allows SMSs and calls. This SIM card does not allow to use any data, thus the device won’t be able to connect to gpsui.net through GRPS (although it will keep trying). I am not aware of any other method to prevent the tracker from phoning home. The research you mentioned was already it in the corresponding wiki article: https://wiki.cuvoodoo.info/doku.php?id=gsm_tracker#links, along with some other links that might be of interest.